We know individuals face the greatest challenges in today’s complex individual health insurance environment. We at Dublin Health & Benefit Group are here to hand-hold our clients through the murky waters that change from year to year. Through our services you will have access to a variety of plan options to select from. We will explain the pros and cons of each option to you and offer you our recommendation based on your individual circumstance. 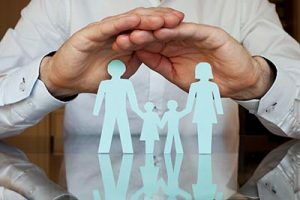 As an independent Insurance Brokerage Agency we are paid directly by the carriers (*in most cases, though not in the case of short term insurance plans). Whether you would like assistance navigating the selection plan and enrollment process on Healthcare.gov, you have questions about qualifying for tax credits and cost sharing or if you just want to know that you are in good hands, Dublin Health & Benefit Group LLC is here for you. We can assist with travel insurance as well. Dublin Health acts as a constant conduit to the health insurance market. We offer one-stop shopping making your life easier! We have contract agreements with the following insurance companies.